Faruqi & Faruqi, LLP has recently announced a class action lawsuit in the United States District Court for the Central District of California, case no. 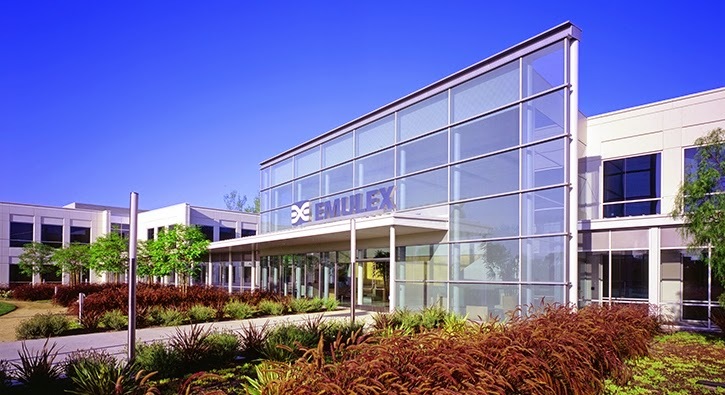 8:15-cv-00554, on behalf of stockholders of Emulex Corporation (“Emulex” or the “Company”) (NYSE: ELX) who held (and continue to hold) Emulex securities acquired on or before February 25, 2015, when the Company agreed to be acquired, via a tender offer, by Avago Technologies Wireless (U.S.A.) Manufacturing, Inc. (“Avago”) through Emerald Merger Sub, Inc. (“Merger Sub”). Take a look at a copy of the complaint & click here for more information. Faruqi & Faurqi Law Investigation: iGate Corp.
Faruqi Law Investigation: ForceField Energy Inc.